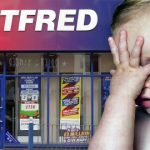 The US division of UK bookies William Hill has inked a deal to allow mobile sports bettors to top up their accounts at 7-Eleven stores. 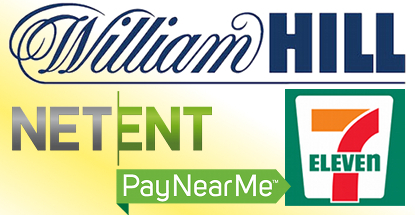 On Tuesday, William Hill US announced that it had entered into a partnership with ubiquitous convenience retailer 7-Eleven, Inc. and electronic cash payment outfit PayNearMe. 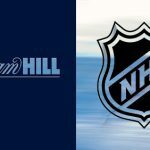 Their plan is to enable bone-idle bettors to make deposits to their William Hill sports betting accounts without having to make the arduous trek to any of the 104 William Hill-managed race and sportsbooks in Nevada. 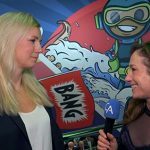 PayNearMe struck a similar deal with seldom seen Nevada online poker operator RealGaming last year. Full details of the service, which is available at all 217 7-Eleven stores in Nevada, can be found here, but we’ll give you the gist. William Hill customers can click the new ‘deposit funds’ button on their mobile betting app, indicate how much they wish to deposit, then click the ‘Pay with Cash’ option. Then just fork over the cash to Apu behind the counter and your Hills account is instantly credited. Your move, Kwik-E-Mart. 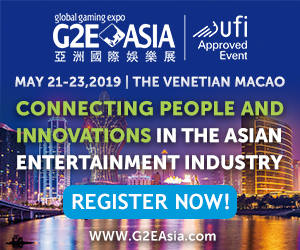 In other Hills news, the company’s UK retail network will soon enjoy new gaming content courtesy of online gambling software developers NetEnt. 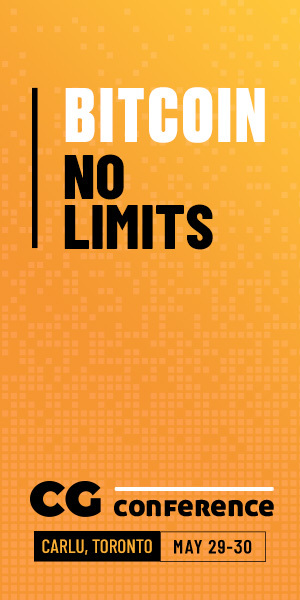 Hills and NetEnt are old friends, but they inked a deal last year to extend their relationship to the retail realm. The online titles have been “redesigned” to fit their retail requirements and Starburst, the first NetEnt title to make the leap, will be launched ‘gradually’ over the next few weeks. 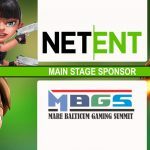 This marks the first time NetEnt content has been made available on retail gaming devices in the UK, a feat NetEnt CEO Per Eriksson described as a “milestone” event in the company’s history and a key plank of its “multichannel strategy.” A year ago, when the deal was struck, Eriksson said the retail royalty level would be lower than online, but Eriksson sees “interesting growth opportunities in the retail channel” that will offset any short-term pain.